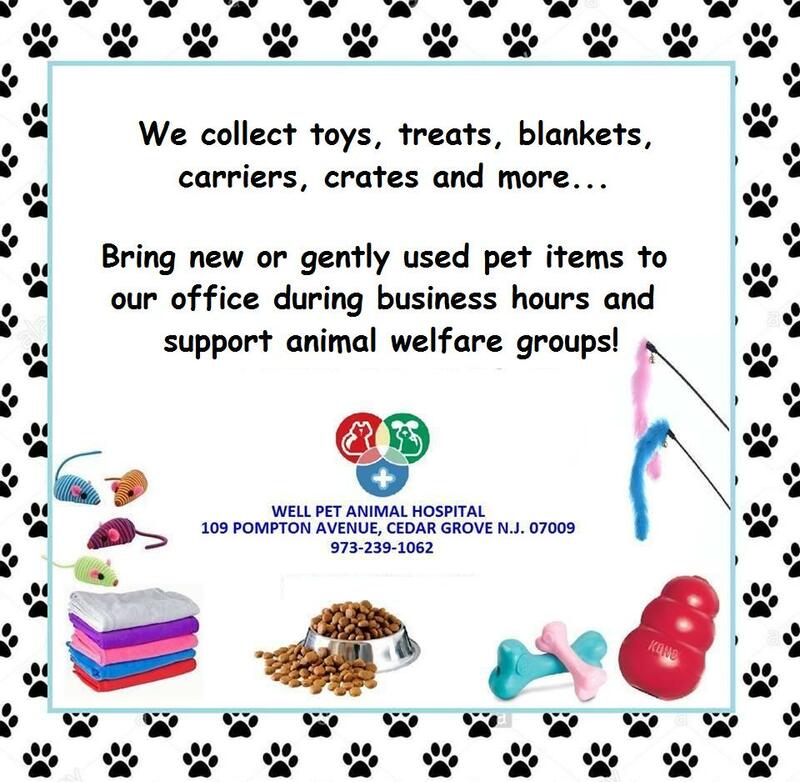 Well Pet Animal Hospital is enrolled in the Veterinary Care Charitable Fund, a program of the American Veterinary Medical Foundation (AVMF). The program was created to support veterinarians who provide medical services to the lost, neglected and abused animals that find their way into our hospital. The program also allows us to care for animals in our community when their owners face extraordinary hardships. We invite you to support us in this new endeavor by making a donation to the AVMF to support our charitable work. The American Veterinary Medical Foundation (AVMF) is the charitable arm of our professional membership organization, the American Veterinary Medical Association. The AVMF has been helping veterinarians help animals for more than fifty years. To make a donation to our fund page just click on the AVMF button below. Thank you in advance for your donation and generosity. All gifts, no matter the size, are greatly appreciated!